The greatest nations of the Hyborian Age in a strife for supremacy which may have only one winner. Thief, barbarian, pirate, king... Robert E. Howard’s tales of the exploits and adventures of Conan have inspired generations. The Age of Conan Strategy Board Game allows players to each control one of the four majors kingdoms of Hyboria. Command armies, wield dark sorcery, or weave cunning intrigue – all are needed in order to conquer your enemies and make your kingdom the most powerful in the world. Yet, even the most powerful of rulers ignores one man at his great peril. Only one kingdom will harness the volatile alliance of the mightiest hero of all – Conan the Cimmerian. 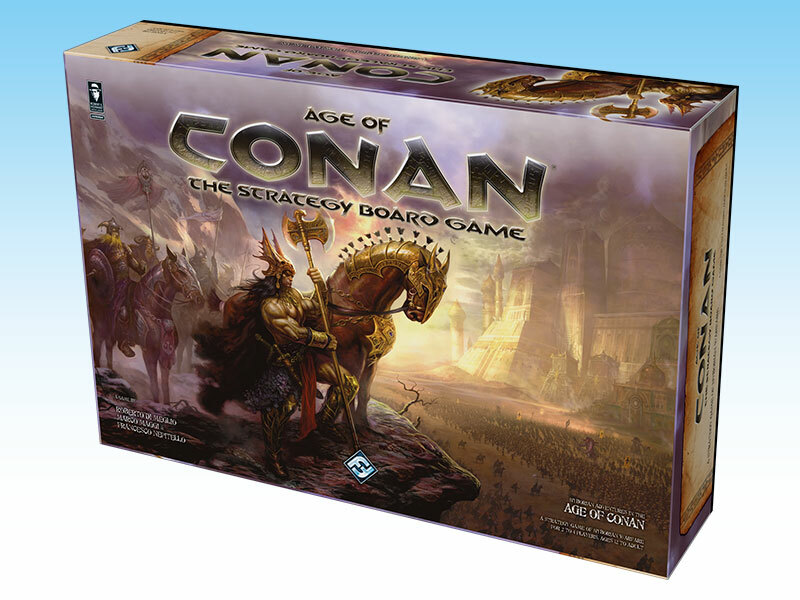 Age of Conan is a massive strategy board game based on the famous sword-and-sorcery hero created by R.E. Howard and designed by the same team of the award-winning War of the Ring game. The kingdoms of Aquilonia, Hyperborea, Turan and Stygia will fight with armies, magic and gold to subjugate and conquer; but Conan the Barbarian, the greatest Hero of this age, may turn the tide in favour or against any player. Age of Conan Strategy Board Game features lots of miniatures and top-level components. The version of the game in distribution is the First Edition originally published in the US by Fantasy Flight Games. Age of Conan is played over the course of three ages. At the beginning of each age, four Conan adventure cards are drawn and used to create the adventure deck. At the beginning of each adventure, players bid to decide who controls Conan for that adventure. When an adventure ends, a new one is drawn and a new bid determines the new Conan player. The roll of special dice, called fate dice, determines the actions available to the players. The dice are rolled to form a common pool from which all players pick their dice. Each player, in turn, selects and uses one fate die to perform one of the actions allowed by that type of die. When all fate dice have been used, they are re-rolled. 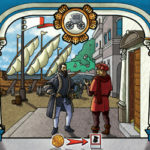 The game continues until all four adventures in the adventure deck are complete. At that point, the game temporarily stops so that players can collect gold, build up armies and other resources, and prepare for the next age. 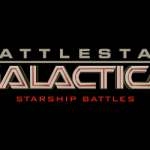 Victory is achieved by subjugating vassal provinces using military strength; creating alliances using your emissaries; fighting the other players; and achieving specific objectives which become available throughout the game. You can also benefit from Conan's adventures, by accumulating his adventure tokens - Monsters, Women and Treasure - and sometimes, by trying to make Conan the ruler of your kingdom. The game ends at the end of the third age, or whenever - during the third age - Conan becomes the ruler of a player's kingdom... or that player fails in the attempt to crown Conan.